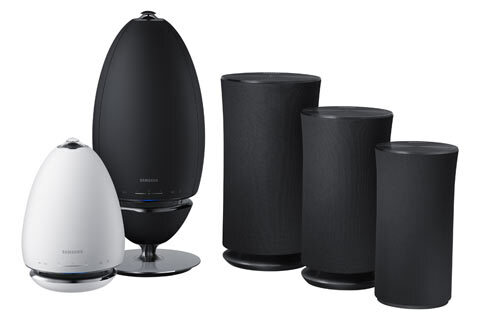 Designed to be acoustically perfect, Samsung's Wireless Audio 360 range revolutionises the way we experience audio. Get ready to enjoy sound constructed and tuned by acclaimed audio engineers at Samsung's state-of-the-art audio lab in California delivering the reference to equally balanced sound. Enjoy the freedom to place your speaker anywhere, to sit anywhere in your room and experience the same great sound quality from every angle.